I may have opened Pandora’s box when I decided to blog about my collection of boxes. I kept finding more and more boxes. So here they are. My dresser is topped with jewelry-filled boxes—a Florentine box with drawers, an wood marquetry box, Italian maiolica boxes. I just have to remember what is in which. More Italian boxes share the top of my lingerie bureau with a box of French soaps. Welcome to my funky pink bathroom—on the bottom shelf, a ceramic Capodimonte (probably faux) box with gaudy little cherubs; on the middle shelf, sparkly little India boxes with a Florentine wooden box; on the top, a box of Chanel No. 5 (okay, that’s kind of a stretch). Enough with Europe and on to some real Americana: Cedar Souvenir Trinket Boxes from the 1950s. For some reason, I began collecting these many, many years ago and now I have a box of unused boxes. I had planned to use them for craft projects, but here they still sit. I did use one of them and painted on a cow—one of my favorite graphic motifs. I also gathered up cigar boxes and painted this one for my mother—a sewing box with a drawing of my parents’ house. Before email and fax machines, we actually wrote letters on paper. I saved the stamps off letters from a world-traveling friend and decoupaged this cigar box. While working for an antiques magazine, I discovered Penwork, a type of decorative art in the 1800s. I’ve always loved pen and ink, so I decorated this box in an Italian style box (although real antique penwork usually mimicked Chinese motifs). And finally, let’s look at tins—those boxes that pile up in your basement after the holidays. But these are my favorites: A 70s kitschy Fiorucci box, a tin of Australian biscuits, and a bittersweet commemoration of a royal wedding. 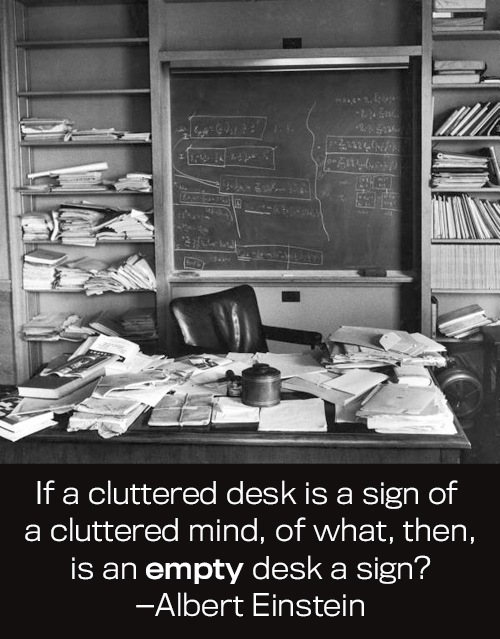 Until next time, embrace your clutter! I LOVED all these boxes. Adored the box that you drew your parents home on….love it. And all the others! So pretty!